Please see the table below indicating our Festive Period Collection Schedule. Please click here to download a copy. 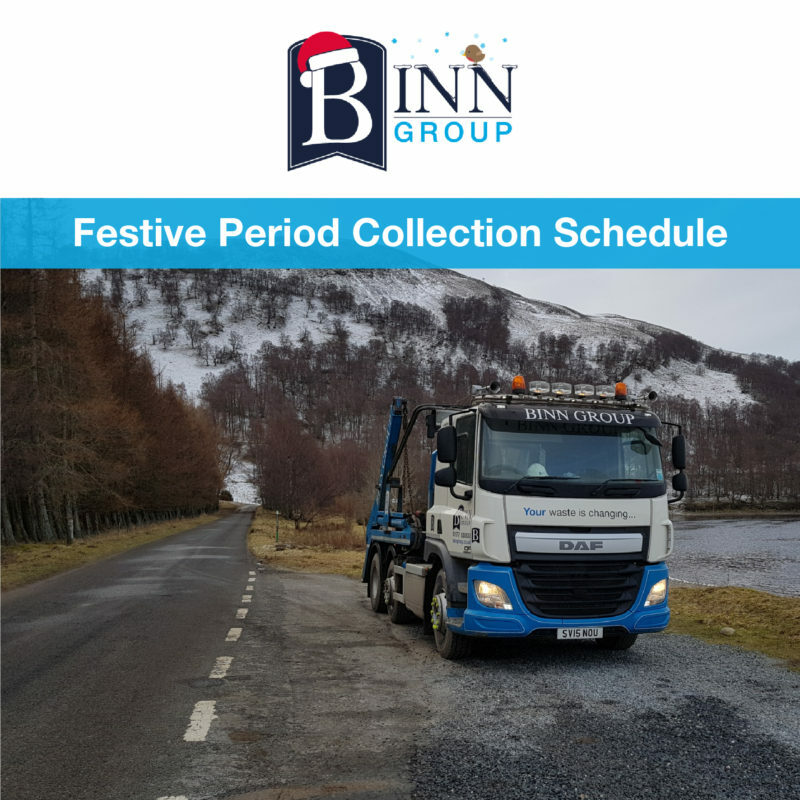 Binn Group hopes to once again successfully work closely with you this year as we have in the past, to assist with ensuring waste is kept as clear as practicably possible during the Festive period. We would request your co-operation in ensuring that all staff are made aware of changes to scheduled service days over this period in order that bins are presented on the correct day and therefore avoiding missed collections and potential delays in clearance of waste from site. 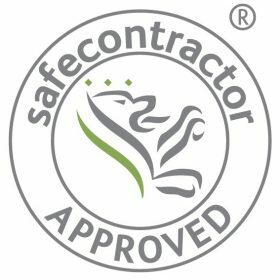 We will work closely with you to minimise disruption and ensure that there is no disruption to service during this time.  Merry Christmas and a Happy New Year from all at Binn Group. This entry was posted in Business, News and tagged Christmas, Collection Schedule, Festive.